Van-WhoLen! 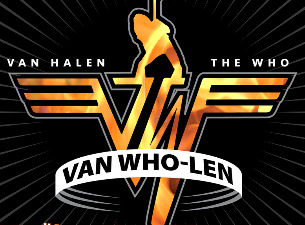 Van Halen & Who Tribute Band! 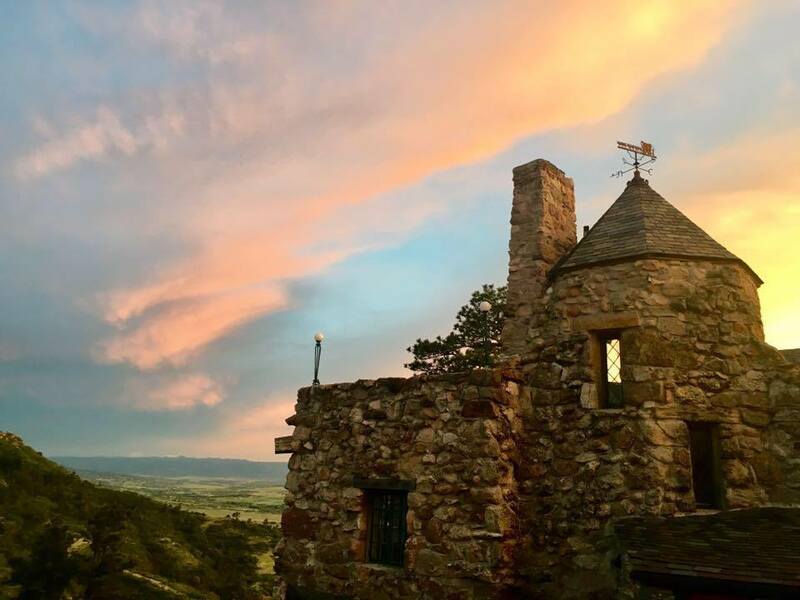 Rockin' Ranch Summer Kick Off Party! The kids are allright, the ice cream man is here! Been hibernating? Are you ready for summer? Van-WhoLen will wake up the wildlife, and that includes you as we kick off summer with this surreal musical hybrid. 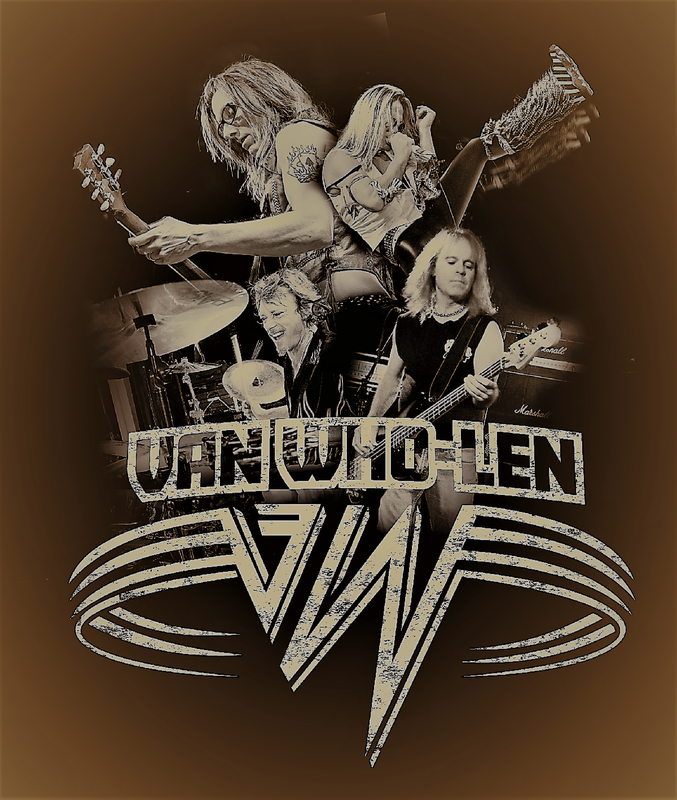 Van-WhoLen is the ultimate Van Halen-Who tribute band personifying two of the greatest rock bands of all time. Get your tickets, grab your bell bottoms and dance the night away. Rock Star & Bohemian attire encouraged as you step into our time machine. Summer 2018, Are You Ready? 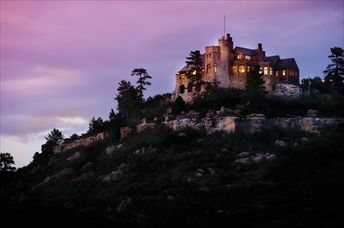 Reservations required and include performance, castle tour with incredible photo opps, cash bar with beer, wine & drink specials. Mama Lisa's famous pizza served from 6:00-7:00 p.m..This event is sure to sell out, so reserve your tickets today. Tavern style setting with limited seating available to allow for dancing. Please note there is no reserved seating is for this show. No outside alcohol, food, or smoking of any kind allowed.Bar opens at 5:30 and show begins at 7:30. Children 16 and over welcome with guardian who is 21 or over. ID required to drink. Please bring a jacket or sweater as this event is outside.